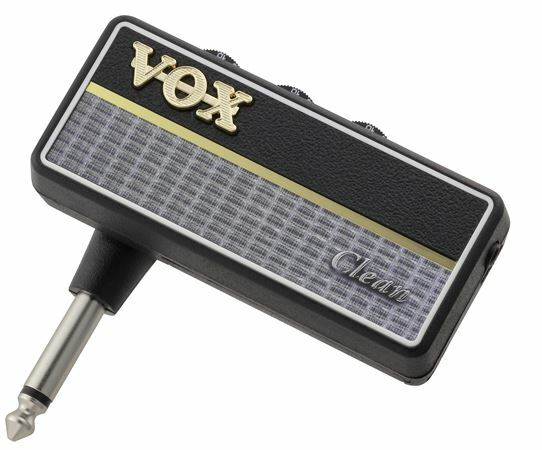 Shop Vox AP2CL Amplug G2 Headphone Amplifier Clean from AMS and enjoy Fast & Free Shipping. 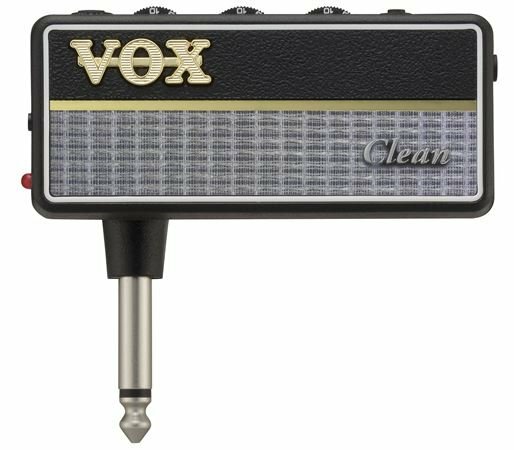 The Vox amPlug 2 Clean produces that ideal choice for fat, boutique inspired clean sounds. With amPlug 2, the crucial analog circuit has been drastically improved, and each model now provides three modes. Guitar types provide multi-effect functionality, and a rhythm function has been added to the bass type. A foldable plug mechanism that rotates 180 degrees and an auto power-off function are additional features that contribute significantly to improved convenience and ease of use. I was very surprised and pleased that a good sounding amp can be this small. The Aux jack for jamming with my phone's music is great. It makes practicing sessions willingly longer because of that option alone. Great delay, good reverb, ok chorus. The modulation is too fast on the chorus making it sound a little weird, but the other effects deliver. All this for $45 bucks? Hell yes. I have only had it a couple weeks so cannot report on durability but so far it functions as as advertised. This thing is great for practice. I can put Amplug and either a small set of headphones or my apple ear plugs in my gigbag and can play/practice anywhere. 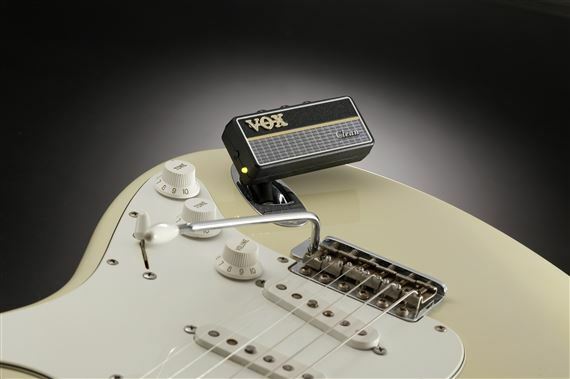 It can be connected to iPad, laptop or an amp to play along with backing tracks of looper. Love the effects. Well worth the price!